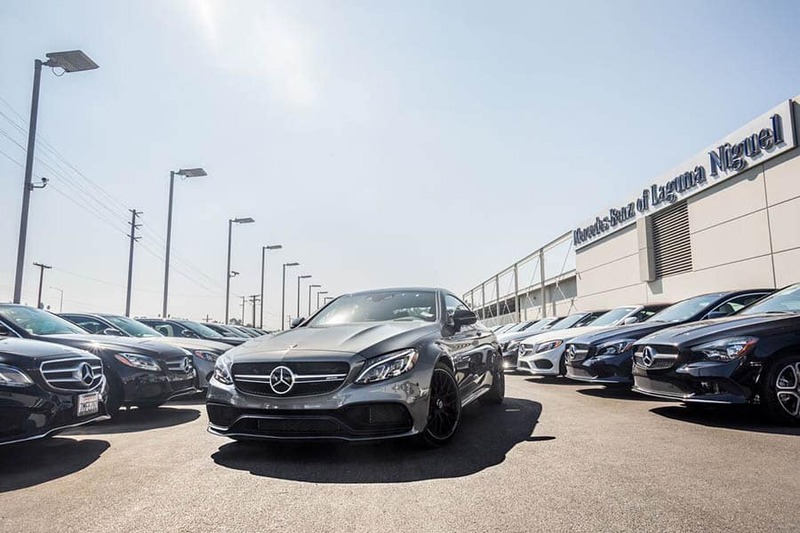 At Mercedes-Benz of Laguna Niguel, we put our guests first, because we believe the experience of buying a Mercedes-Benz should be as exceptional as driving one. As you are welcomed into our world-class dealership, every guest is invited to explore 22 acres filled with one of the largest inventories in all Southern California. 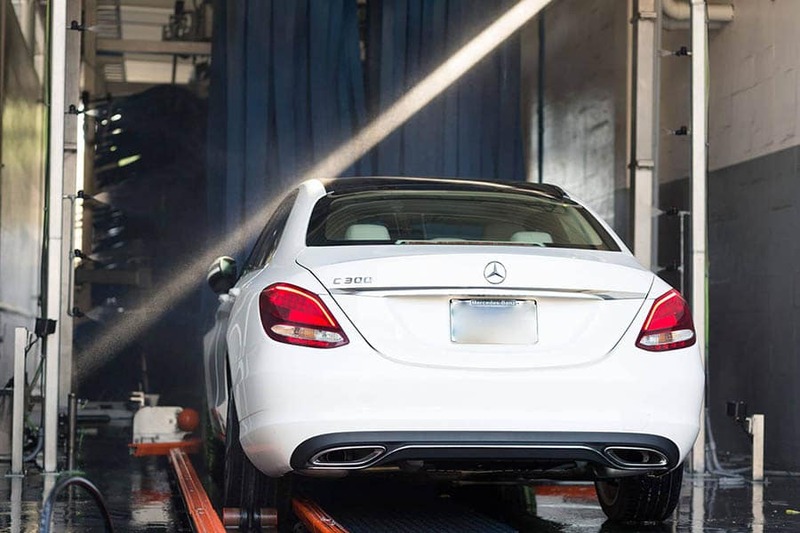 Every guest is provided exceptional perks, including complimentary car washes, Express Service and access to over 150 Mercedes-Benz loaner vehicles. And most importantly, every guest is treated like family. We want to thank the community we’ve been a part of the past 45 years and value the relationships we’ve built with our loyal customers. We know your time is valuable and we are committed to providing our legendary 5-Star Service through the entire life of your car. The car-buying experience is evolving and we fully embrace® the next generation of Mercedes-Benz owners. As the brand progresses, Mercedes-Benz of Laguna Niguel is committed to giving you the best. Enjoy complimentary car washes for the entire lifetime of your vehicle. We have a newly renovated state-of-the-art car wash center that will guarantee a pristine wash.
are by appointment only. Available Tuesday – Saturday, 8am – 1pm. *Customer must be approved via online process for a loaner vehicle. Some services will not include a loaner vehicle. Some restrictions apply. in your account to spend at MBLN’s parts or service centers. Receive 500 bonus stars for every qualified referral. While waiting for your vehicle to be serviced, enjoy our comfortable and spacious Five Star Lounge. 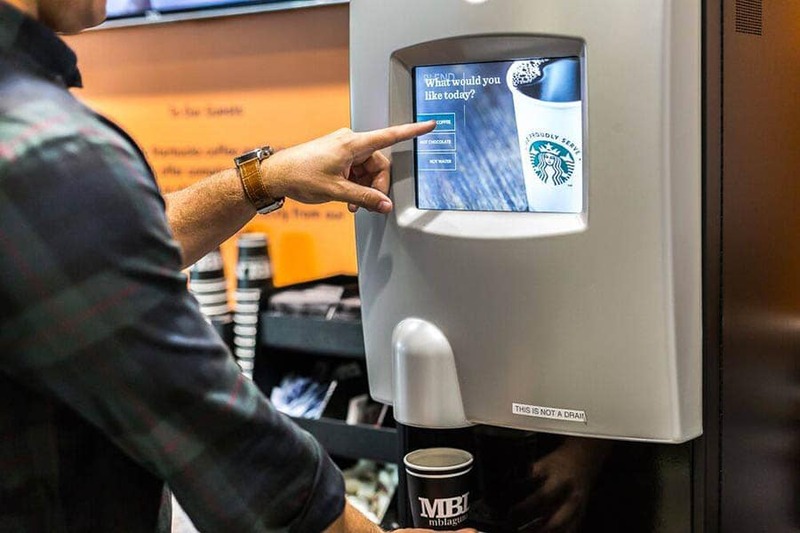 The Five Star Lounge includes complimentary Starbucks Coffee, pastries, and WiFi. 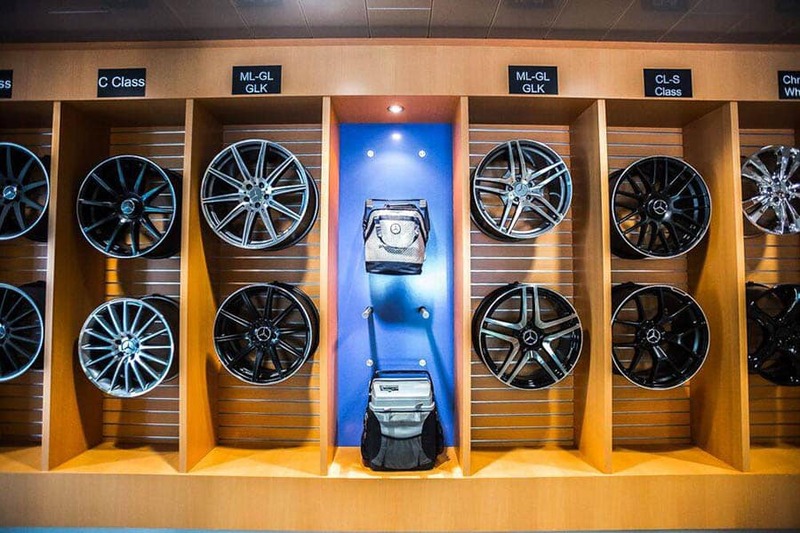 Browse through our Mercedes-Benz Lifestyle Boutique while waiting for your vehicle. MBLN has over 1,000 vehicles available for you to choose from. 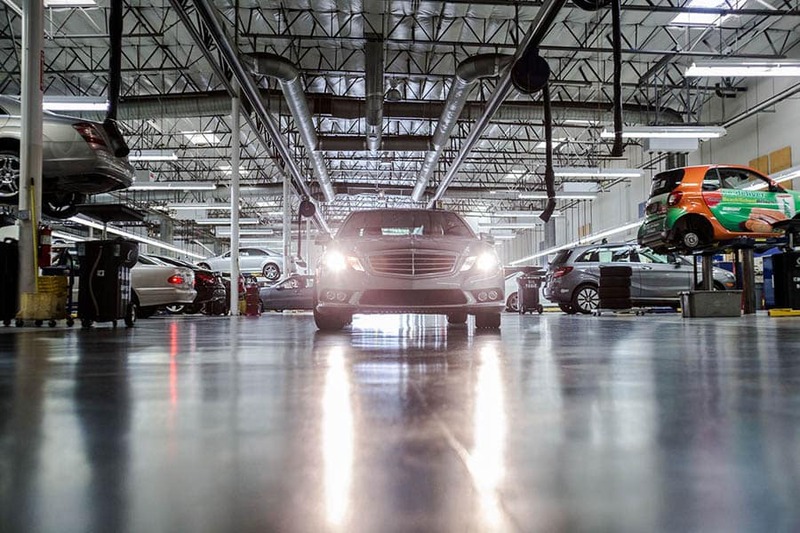 Inventory includes a wide range of Mercedes-Benz, AMG®, Sprinter and smart vehicles. Mercedes-Benz golf carts are provided to each customer to explore the property.